A very nice fragrance along the line of Golden Sand and Pink Sugar.A very easy to wear scent that is sure to get compliments. I purchased based on reviews and for sure am not disappointed. 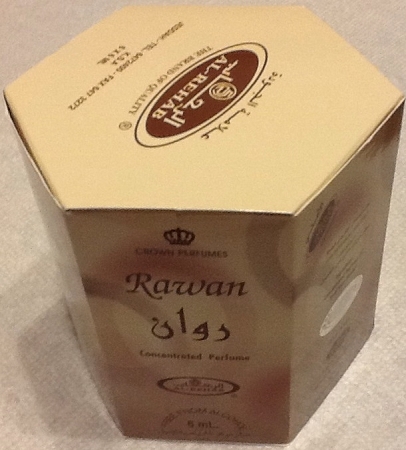 I will buy Rawan again. Thank You Al-Rashad!? ?